Information regarding recent burglaries in the 025th District. This alert gives notice to the residents of the 11th District (Harrison) of two burglaries that occurred on January 26, 2015. In both of these incidents, unknown offender(s) made entry into apartments and took property. In one incident, the offender made entry through a back door and took a video game system and jewelry. In the other incident, the offenders made entry through a window and took jewelry. Dasyun Catchings was arrested after he was identified as the man who shot two people on September 21, 2014, at approximately 1:10 a.m. in the 5400 block of S. Justine. 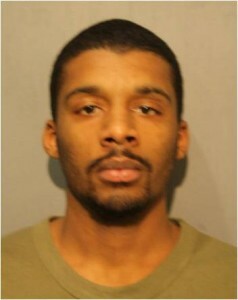 Catchings was involved in a domestic related verbal altercation prior to the shooting. A 39 year old female was struck shot twice in the buttocks and was taken to Mt. Sinai Hospital in serious condition. The second victim, a male 38, was treated at St. Bernard’s Hospital for 3 gunshot wounds to the leg. Catchings was arrested and charged accordingly. This alert gives notice to citizens residing in the 001st (Central) District of an increase in robbery related incidents during the month of January. A male offender(s) has approached female victims from behind on the public way, pushed them or punched them in the face, knocking victims to the ground, and then taking their purse or cell phone by force. 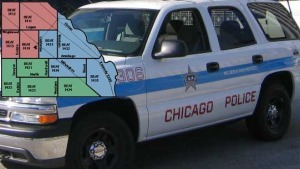 The Chicago Police Department will be conducting a DUI Strike Force Patrol in the Deering (19th) District. The DUI Strike Force Patrol will commence at 7:00 p.m. on Saturday, January 31st, 2015 and end at 3:00 a.m. on Sunday, February 1st, 2015. 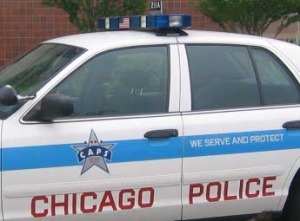 The Chicago Police Department will be conducting a DUI Strike Force Patrol in the Gresham (6th) District. The DUI Strike Force Patrol will commence at 7:00 p.m. on Friday, January 30th, 2015 and end at 3:00 a.m. on Saturday, January 31st, 2015. 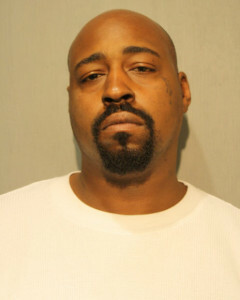 Charles Johnson was arrested in connection to a murder that occurred November 7th, 2014 on the 7300 block of South Blackstone Ave at approx. 1:30 am. He was charged after being identified as the offender who approached the door of a 2nd floor apartment residence and fired into it, striking a 22 year old male multiple times. The victim was transported to Jackson Park Hospital where he ultimately succumbed to his wounds. Johnson was apprehended in Iowa City, Iowa on January 13th, 2015 and was extradited to Chicago, Illinois on January 26th, 2015. Area Central Detectives are seeking the public’s assistance regarding an Armed Robbery in which the suspect displayed a Tazer and demanded the victim’s cell phone. 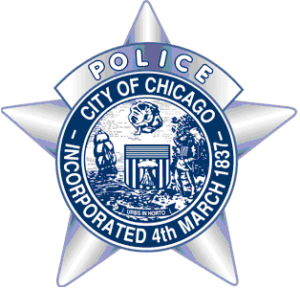 This incident occurred on January 23, 2015 at approximately 2:38 p.m. on CTA property located at 1147 S. Roosevelt as the victim transferred from the red line to the green line. As the victim became fearful for her safety, she complied with the offender’s demands. The offender then fled the area. In each incident, the offender forced open the front door to make entry. The victims who were home heard the loud noise and confronted the offender. The offender then yelled “Fire, Fire!” to distract the victims. He then fled the residence and drove off with another offender in a dark colored SUV, possibly a 4-door Ford F-150 with a chrome grill. 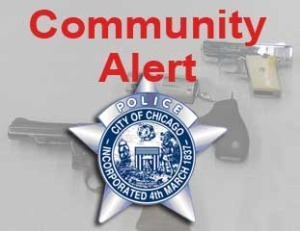 This alert addresses Strong Arm Robberies that have occurred in the 014th District. In these robberies, victims are approached from behind, knocked down to the street, struck and have their property taken.